The first time that you hear about Chicago Children’s Choir, you probably don’t realize how immense an artistic achievement that name represents. In fact, Chicago Children’s Choir includes so many artistic achievements that even after you know more about them, you can never really see everything the Choir consists of. It’s an organization of more than four thousand young people who gather in neighborhoods, community centers, park districts and schools to work all year long toward the shared goal “uniting youth from diverse backgrounds to become global citizens through music”. Once a year, though, you can see a lot of what they achieve. 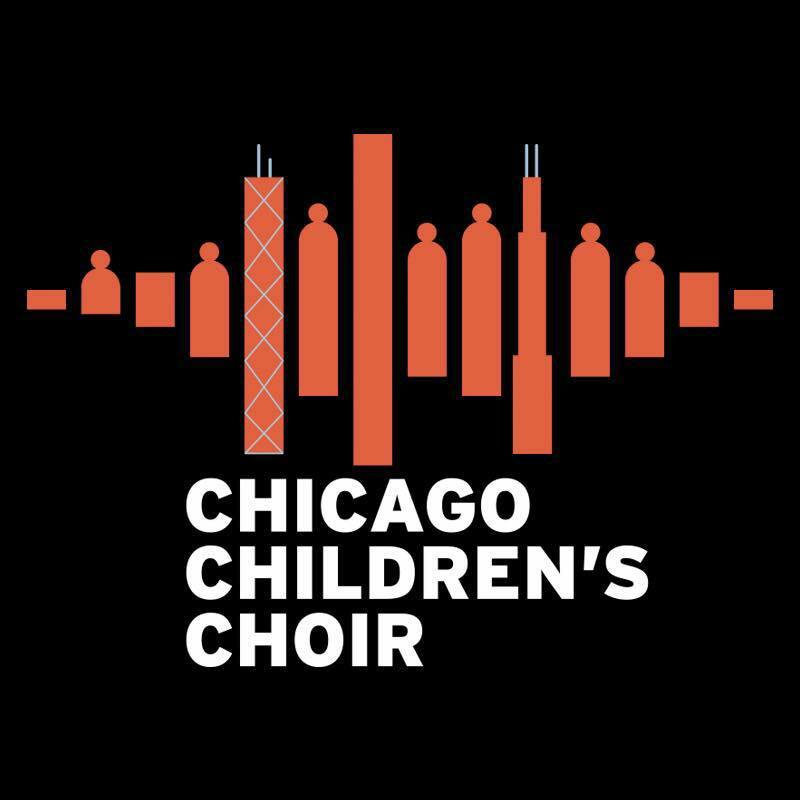 This Friday at the Jay Pritzker Pavilion in Chicago’s Millennium Park, the Chicago Children’s Choir presents their Paint the Town Red celebration. At 11 a.m. on May 26, you can hear the united voices of 4600 young choir members in the first of two concerts celebrating the Choir’s 60th Anniversary Celebrations. Later that same day, at 6:30 p.m. (also at the Jay Pritzker Pavilion) you can hear their Voice of Chicago choir perform, and internationally renowned one hundred voice performance group.